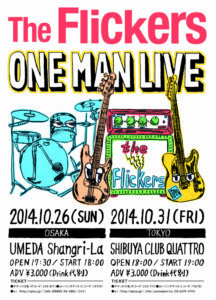 Illustrations for The Flickers ONE MAN LIVE shows. 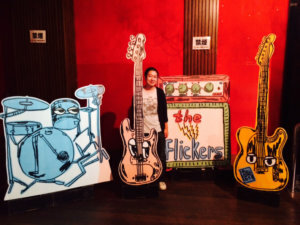 My latest illustrations for Japanese band The Flickers.Flyers/posters and giant instruments for their shows in Tokyo and Osaka in October! 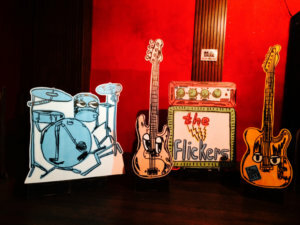 次 Rob Kidney Exhibition at AL gallery Tokyo 20th -21st December.